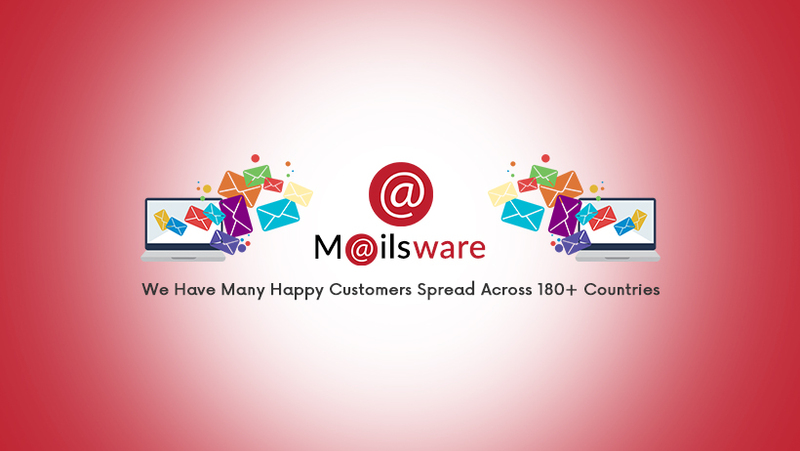 Mailsware powers the world’s largest communication medium of emailing platforms through its email conversion and migration solutions. With business relationships over 100+ countries Mailsware is the place where people come to manage their communication platforms dedicated to home, independent and enterprise domains. We dream up digital masterpieces in state-of-the-art that are sustained by innovation and built on trust.